It wouldn’t be a day that ends in “Y” without a major acquisition or investment announcement in the on-demand delivery world. 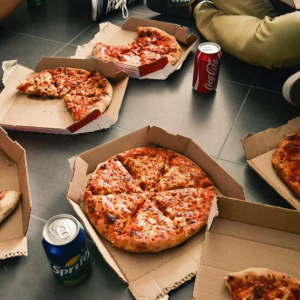 Grubhub’s latest move dropped this week, its acquisition of campus food ordering platform Tapingo in a $150 million deal. Analyst Will Slabaugh at Stephens Inc. immediately released his take on the Grubhub pickup, stating that the acquisition appears to be a smart move. 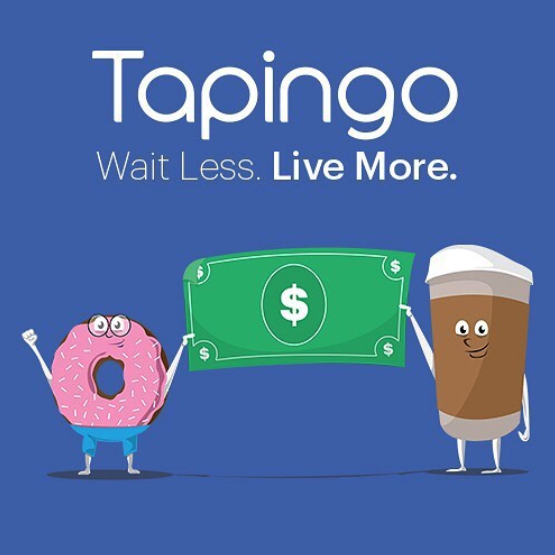 Tapingo’s U.S.- and Israel-based teams have built a technology platform expressly designed for campus use, with integration into college meal plans and point-of-sale (POS) systems, ensuring seamless order-taking and accurate, up-to-the-minute transparency on wait times for diners. The Tapingo platform also streamlines operations and increases in-store efficiency for campus restaurant partners—including Taco Bell, Chipotle, Chick-fil-A, Panda Express and Jamba Juice—and powers partnerships with major foodservice and facilities management brands Aramark and Sodexo. Grubhub has entered into a definitive agreement to acquire Tapingo for approximately $150 million, subject to standard closing conditions. The transaction is expected to close in the fourth quarter of 2018. Grubhub will discuss the financial impact of the expected acquisition on its third quarter earnings call.